FrSky Taranis vs Turnigy 9x – Which Is Better? 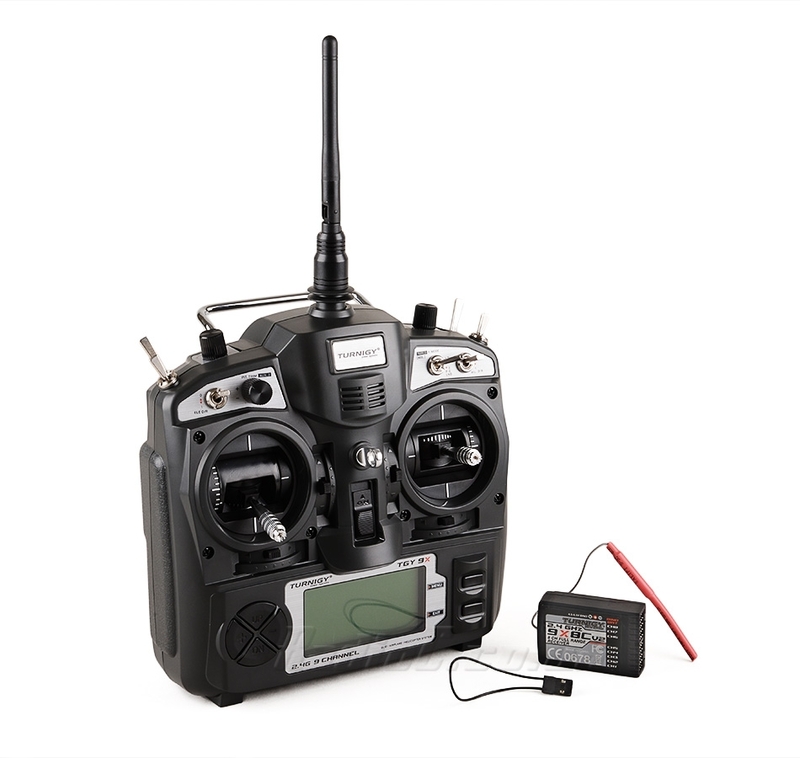 This article is aimed at those who are just beginning their journey in the FPV and multicopter hobby and are looking to chose the perfect RC transmitter for their quad. 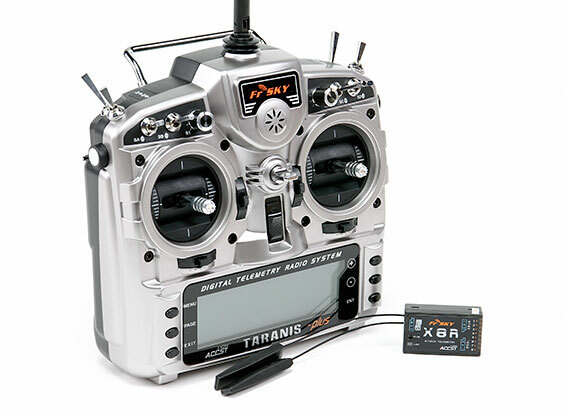 The two most popular RC transmitters in our hobby are the FrSky Taranis transmitter and the Turnigy 9x transmitter. So in this article I will compare these two radios to find out which is the best for you. The first thing we should note is that the FrSky Taranis is much more new whereas the Turnigy 9x transmitter has been out for over four years. However, don’t let this be the deciding factor when it comes to choosing your RC transmitter since there is much more that you need to consider. Unlike frames, ESCs and motors, RC transmitters don’t get changed on a frequent basis and therefore however much money you spend will be a longterm investment. I used my Turnigy 9x for three years straight! 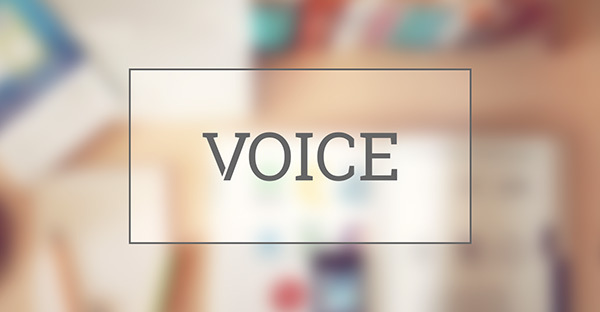 Now there are so many questions that beginners always ask – but here are the most common two. Which transmitter should I get for my first quad? The best way to answer these questions is to firstly look at the prices of both controllers and see if they are worth it. If the FrSky is way out of your budget then get the Turnigy. However, if you do have some extra dollars to spare but your wondering if it is worth the extra money (especially since your relatively new to the hobby) then keep reading! What I’m going to do now is directly compare the FrSky Taranis with the Turnigy 9x. 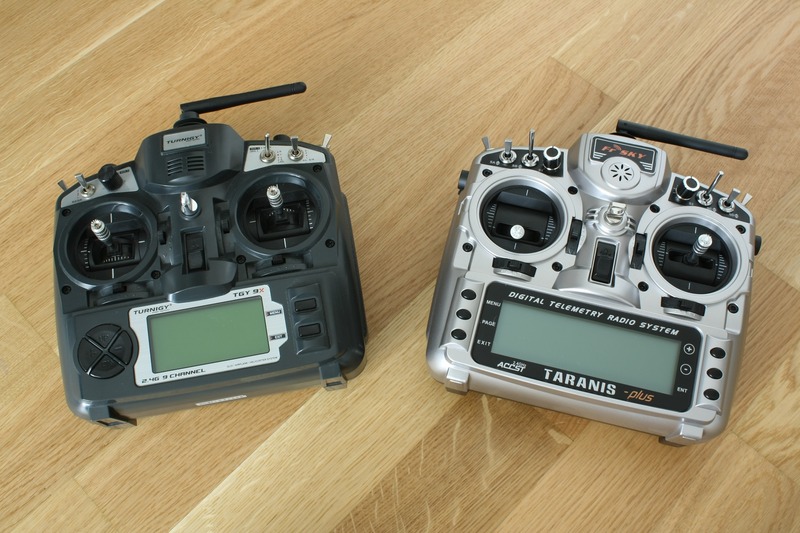 So the FrSky Taranis and Turnigy 9x are similar sizes and basically look the same. However, the Taranis clearly has a bigger backlit blue display which becomes very useful for reading data when flying. The Turnigy 9x does not have a backlight but you can add one for around $5. I personally believe that the build quality of the Taranis seems to be of a higher quality than the Turnigy 9x but this difference isn’t significant. They also feel very similar – if I had to choose between the two, I would say that the throttle sticks on the Taranis are more precise and thus the quad is easier to control. This is another big question – what’s the difference between the firmware on the Taranis and Turnigy and does this difference matter? 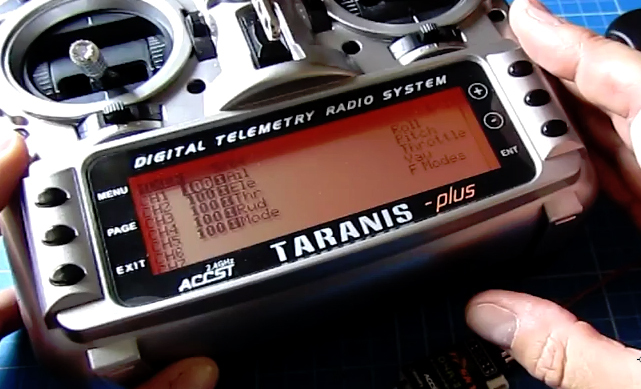 The Turnigy 9x uses its own custom firmware whereas the Taranis uses the OpenTX firmware. The Taranis firmware is far superior since you can configur e basically everything you wan’t to your own custom settings. 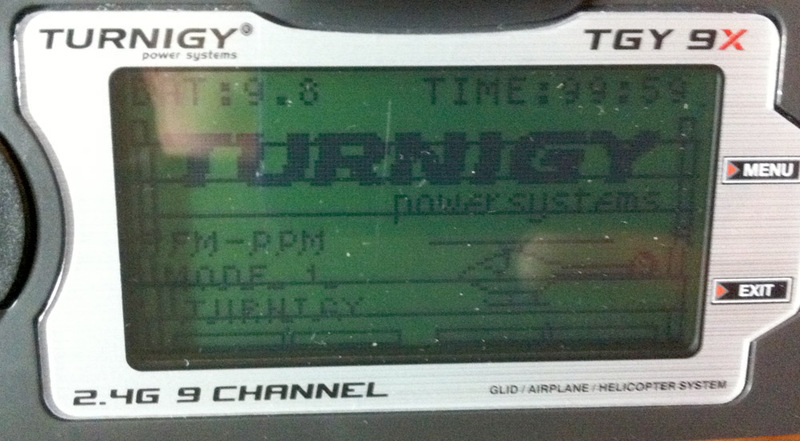 Therefore I switched to er9x firmware (similar to OpenTX) on my Turnigy which allows for more customisation. When you upgrade the firmware you can store up to 16 models. On the Taranis you can store up to 60 models! Heck you can even expand this to more by using the SD card. However, I have only stored 4 models so I’m fine with the Turnigy in this regard. The range is really very important. Both transmitters use a 2.4Ghz frequency but the range itself is completely different. Depending on your surroundings, the FrSky Taranis can reach a minimum of 1.5km. However, the stock Turnigy 9x module can only reach 500-800m. However, if you replace the stock Turnigy module with the FrSKy module you will of course get the same range as the Taranis on the Turnigy. Indeed, I installed the FrSky DHT 8ch DIY module into the Turnigy and my range was instantly boosted. However this requires some basic soldering skills. It has been clear that the Taranis outperforms the Turnigy 9x, but this is where it becomes most clear. Take a look the features of the two. I personally have never needed any more than 8 channels – but it never hurts to have some extra free channels in case you do need them. Note: You get the 16 channels only in combinations with a SBUS receiver (e.g the FrSky X4RSB.) With the standard D4R-II receiver in the CPPM mode – both transmitters can only use 8 channels. I also like how the Taranis has multiple 3-position switches. This means that it is useful when tuning the PIDs for your quad. Finally, having a USB-Port is a must for every single RC transmitter today. Unfortunately the Turnigy 9x lacks this. You need a USB port since it makes updating the OpenTX firmware an easy process. The audio speech output is a decent feature especially when your flying in FPV and so you cannot see your transmitter. However it is not mandatory and can even get quite annoying! Nevertheless, it does tell you useful information such as your exact battery voltage and other things of that nature. In conclusion the Turnigy 9x transmitter is what you should buy if you decide not to spend a lot of money in the beginning. If you have some basic soldering skills, time and an extra $50 or so, then you can actually upgrade your Turnigy to a point where is is at a similar level to the Taranis (by adding a FrSky DIY module, a backlight and LiPo battery etc). Just do a quick search on the forums and multiple tutorials will come up. However, it is clear that the Taranis is the better transmitter. It ticks all of the boxes when it comes to features and is a longterm investment which will keep you satisfied for several years. You also need to do very few modifications to your Taranis since it basically works straight out of the box. It is also very easy to setup wince there is a wealth of information available to you on the web. Therefore, if you have the extra money I would recommend you get the Taranis since it is worth it. Many people don’t wan’t to spend this money since they are not sure if they actually wan’t to get into the hobby. If you are in this position then the best thing to do is ask someone who is already in the hobby to have a go at flying their quad so you can actually see what it is like (thats what I did!) However, if your unable to do this then you should probably play it safe and go for the Turnigy 9x. Thanks for reading this article and if you enjoyed it please share below. Also leave a comment if you have any questions and I’ll answer you as soon as possible! turnigy 9x is better because to get maximum performance out of either flight controller it requires mods which in the end make the turnigy 9x cheaper. To get the Turnigy 9x up to to the performance level of the FrSky Taranis, you are going to have to spend a lot of money – in which case you may as well buy a Taranis. How Can 5.8 GHz Have 48 Channels?